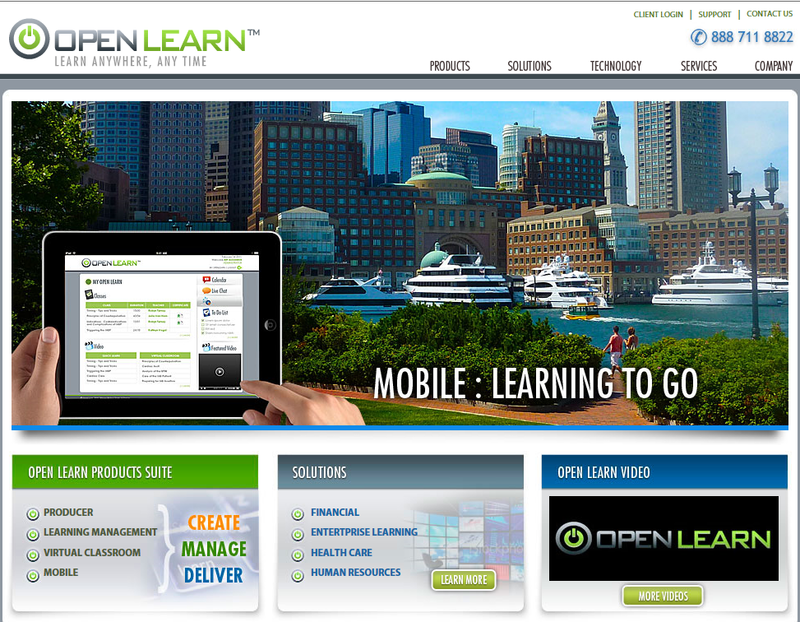 OpenLearn is a video-based learning system that enables organizations to develop, manage and deliver eLearning content to employees, clients and even customers all around the world. OpenLearn has developed some of today’s best technologies for your company to enhance its online training programs and learning experiences. Whether your company’s goal is to organize remote corporate meetings, online classes and training programs, or broadcast interactive entertainment and sporting events, OpenLearn provides you with all the tools you need to efficiently reach your audience whether they are just across the street or located across the globe. 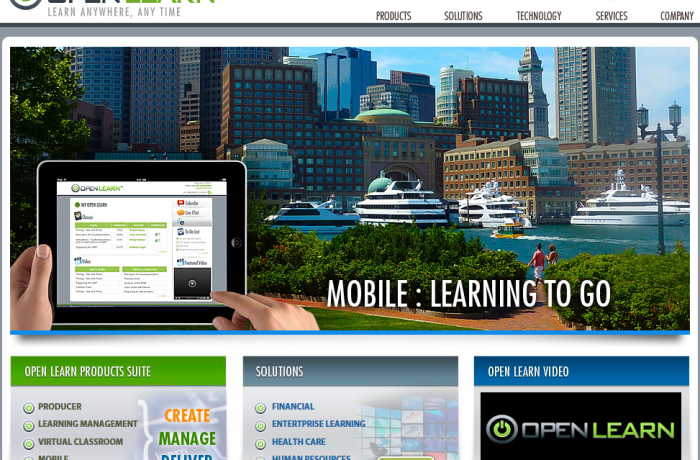 OpenLearn enables educators to reach global audiences with one click , eliminating distance, time and place.